"The Domain Name System, ensures the uniqueness of each e-mail and Web site address. This system links names like www.senate.gov with the underlying numerical addresses that computers use to communicate with each other. It translates names into addresses and back again in a process invisible to the end user. This process relies on a system of servers, called domain name servers, which store data linking names with numbers. Each domain name server stores a limited set of names and numbers. They are linked by a series of 13 root servers, which coordinate the data and allow users to find the server that identifies the sites they want to reach. Domain name servers are organized into a hierarchy that parallels the organization of the domain names. 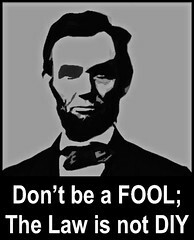 For example, when someone wants to reach the Web site at www.senate.gov, his or her computer will ask one of the root servers for help. The root server will direct the query to a second server that knows the location of names ending in the .gov top-level domain. 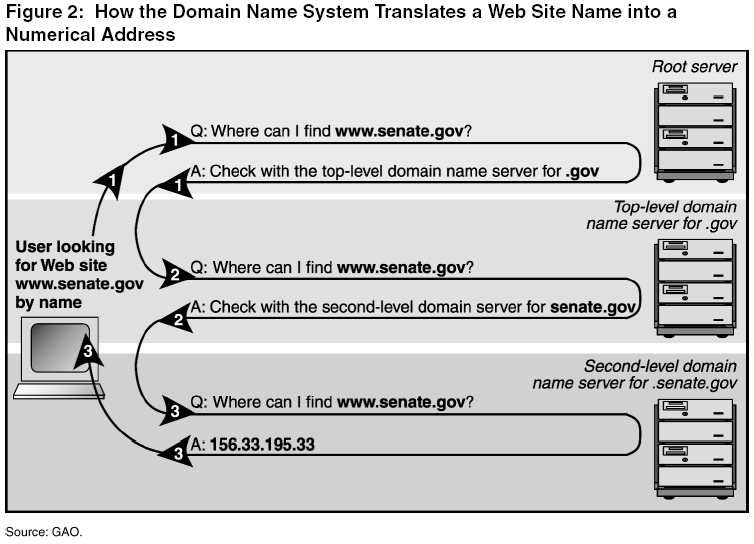 If the address includes a subdomain, the second server refers the query to a third server—in this case, one that knows the addresses for all names ending in senate.gov. The third server will then respond to the request with a numerical address, which the original requester uses to establish a direct connection with the www.senate.gov site. Figure 2 illustrates this example." This example assumes that the required domain name information is not available on the user’s local network. 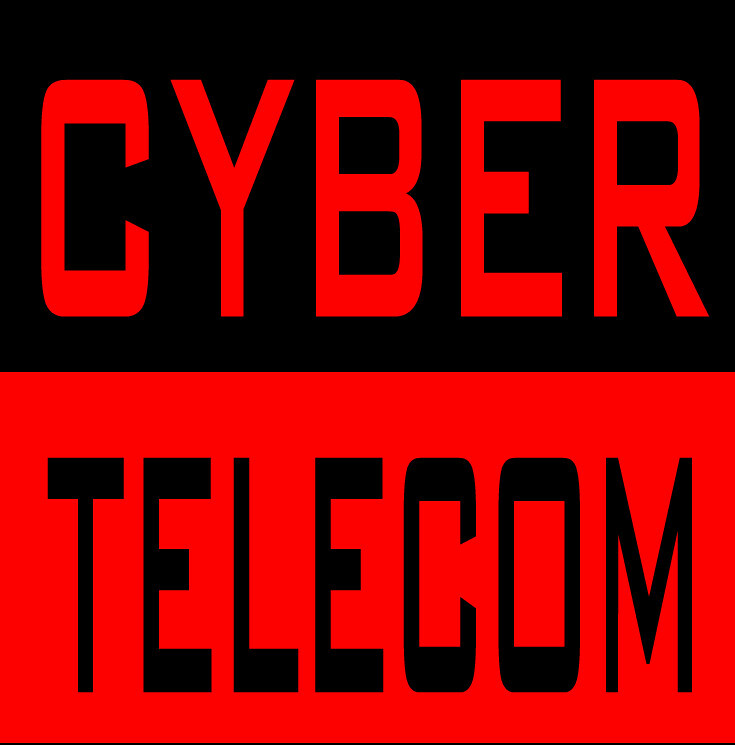 Although the Department of Commerce has authority to modify the root file containing this top-level domain information, it has delegated this authority to the Internet Corporation for Assigned Names and Numbers, a nonprofit organization, and VeriSign, a private corporation. Paul Hoffman, "Reforming the Administration of the DNS Root," April 25, 2002. John S. Quarterman, The TLD Fiasco (1996). Cyberspace Law Institute, What's In a Name (1996). Cannon, NSI Implements New Internet Domain Name Policy (October 1996). P. Mockepetris, RFC 1035, Domain Names – Implementation and Specification, IETF (Nov. 1987). ccTLDs in chronological order of Top Level Domain creation at the Internic. The Domain Name Rights Coalition (DNRC) seeks to obtain equitable, consistent and responsible domain name policies from the National Science Foundation (NSF) and Network Solutions, Inc. (NSI). June 1998 Press conference announcing the release of The White Paper.